Zooba, the renowned Egyptian street food restaurant chain, is planning to open their first U.S. location in the Nolita neighborhood in Manhattan at the heart of New York City. In a first of its kind step, the homegrown Egyptian restaurant has raised USD 4 million to launch a branch in the City that Never Sleeps by next summer. In a press release, the restaurant management stated that their long-term aim is to spread throughout America like ‘bessara on baladi bread’. The founder and CEO Chris Khalifa will be moving stateside to oversee the expansion along with key managerial board members, while here in Egypt, former Marketing Manager Ahmed Fahmy will take over as Egypt’s Country Manager. When Zooba was first initiated in 2012 its goal was to represent Egyptian street food and culture, but now their mission is to spread it to the whole world. The press release continued to thank Egyptian customers for believing in Zooba and making it become what it is now, and they promised to do the same thing all over again in the five boroughs of New York City. The Egyptian success story of Zooba does not end here; Khalifa stated to Enterprise that the company is scheduling the opening of its first branch in the Saudi Capital of Riyadh this summer and added that the company is looking forward to launching a branch in Bahrain as well. In its home turf, Zooba has remained one of the top caterers of Egyptian street food renowned for its taste and authenticity. The restaurant has introduced a new menu in October and opened a branch in Sheikh Zayed in November, marking it the sixth location in Greater Cairo. The light grayish building on the corner is the new home of Zooba in Nolita, Manhattan. 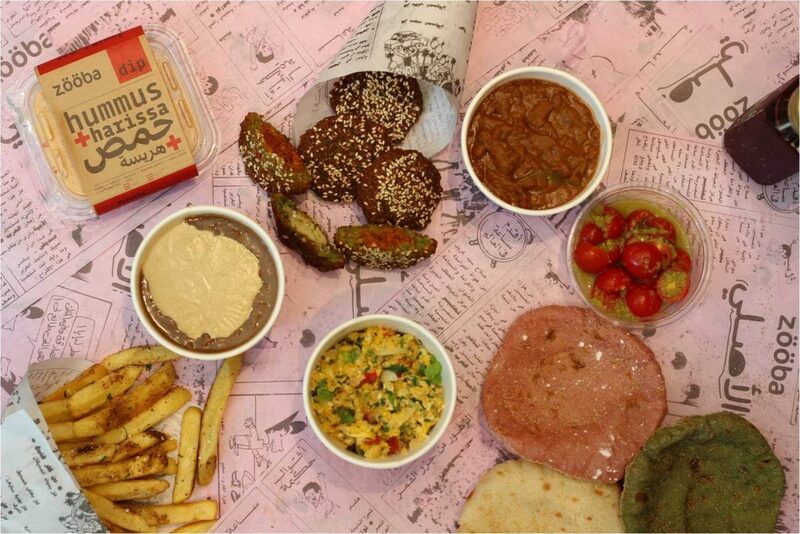 WE SAID THIS: FINALLY THE WEST IS GOING TO KNOW THE DIFFERENCE BETWEEN FALAFEL AND TA3MIA.